string(1067) "Resource Centre > Uncategorized > Business Actions Against Forced Labour"
Forced labour is a widespread problem in supply chains globally. Virtually every country is touched in some way by this modern form of slavery. With 21 million individuals suffering as victims of forced labour today, a problem of this magnitude cannot be solved without essential cross-sectoral collaboration between businesses, government, civil society and workers’ organisations. The United Nations Human Rights Office welcomes the commitment of The Consumer Goods Forum (CGF) and its members to tackling forced labour as we believe private sector engagement is crucial in this collective fight. 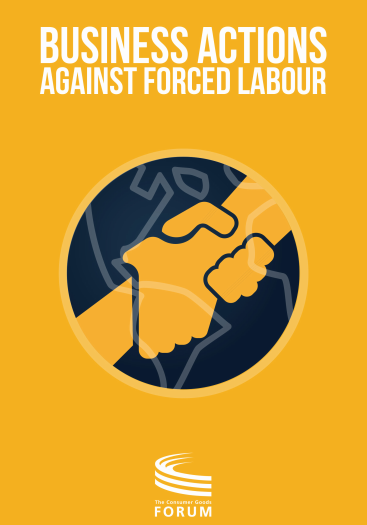 We hope these case studies will inspire more learning on the key role of business in combatting forced labour and that they encourage effective private sector action to respect and support human rights.